Welcome to Running 4 ReliefAid ! ReliefAid is delighted to be chosen by Bromont Ultra as their international charity this year. We welcome runners to join our cause and look forward to sharing every step of the journey with you – from your run, through to the delivery of life-saving shelter aid to families living on the world’s front lines. Our association with Bromont Ultra started last year when my friend and ex-colleague Anton Frima decided to link his newly discovered discovered hobby of trail running with ReliefAid. Successfully finishing the 55 km, he raised over 3.000$ which delivered life-saving aid to over 800 people forced from their homes by fighting and now living in camps in Syria. Seeing how his support made a difference inspired Bromont Ultra to partner with ReliefAid again. When he isn’t training or working Anton represents ReliefAid in Canada, so if you would like more information about ReliefAid please feel free to get in touch with him here. 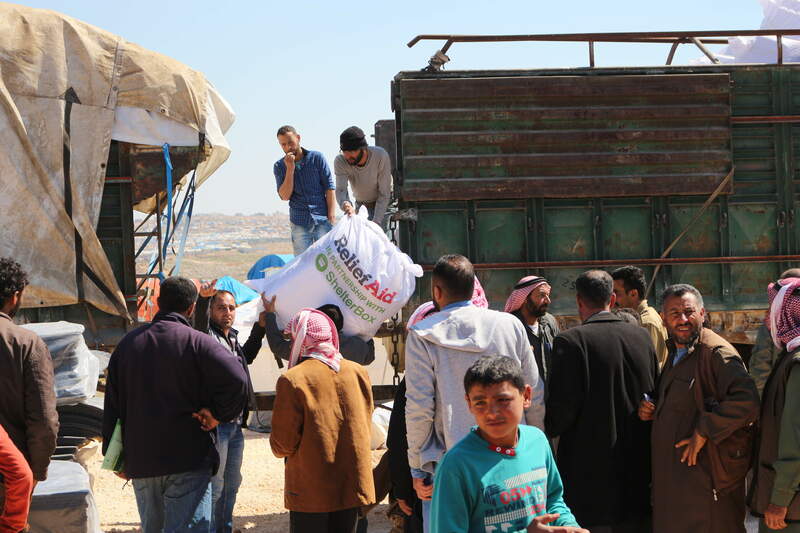 ReliefAid saves lives through independent and impartial humanitarian action. Your support will pay for the delivery of shelter aid such as tarpaulins, mattresses, blankets, clothing, solar lamps and cooking equipment. 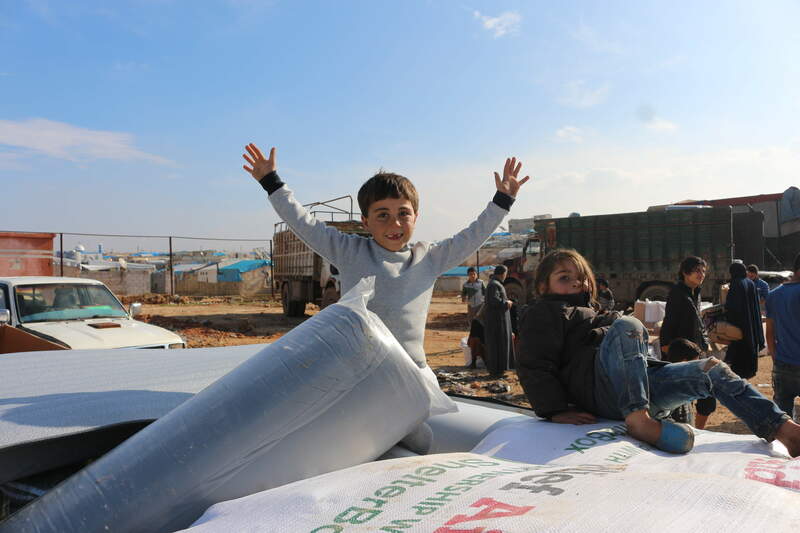 Aid that will help ordinary families survive the harsh winter in Syria where sadly the war is far from over. Every $25 raised delivers shelter aid to a family of six. Considering Running4ReliefAid at Bromont yourself? Please join us by linking your race to our cause and send us a message! If you want to sponsor one of our runners, pay them a visit here . We look forward to you joining us as we run to save lives on the world’s front lines.